Regardless of whether you run an office building, retail shop or you offer services to clients, your business windows say alot to your prospective clients about what is available for them in your business. Do you want to promote some special promotion or offer privacy for your staff members inside your premises? Or do you just want to educate your clients on what is in store for them? 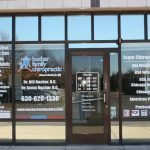 Accomplishments of all these goals can be greatly assisted by the best vinyl graphics and window signs. Minneapolis Signs is your preferred local windows graphics provider, creating good looking, attractive window clings, graphics and displays that will make your brand shine. Call Minneapolis Signs for a Free Consultation with A Window Signs Expert today at (612) 260-5166! Windows Signs For All Businesses. 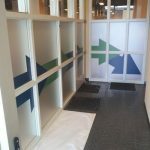 Minneapolis Signs designs the perfect window signs and graphics for your business requirements. Our experienced designers can help you with the development of customized window graphics that help you to achieve your targets, emphasize your existing brand consistency and attract your target audience. Not sure what window signs are best for your business? We provide a no-cost consultation to provide you with the options available, and will make recommendations regarding the best products and design for your particular business, location, and budget requirements. Window Signs For Retail Stores. Retail shops put a lot of attention on their window displays and with a perfect reason! An aesthetically pleasing window display will attract people who pass by into your shop, and impactful interior signage converts them into customers. 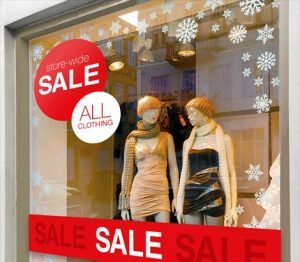 If you have launched a special promotion, sale, or want to put a certain product in the limelight, making use of your window displays is a perfect way of doing it. Normally, window displays are changed periodically to ensure that they feature the latest and best items you have in store. We can offer you attractive window signs, graphics and banners to assist you in promoting your sales, and events in a way that is guaranteed to bring in more visitors for both short and long-term usage. Privacy Window Vinyl For Offices. One regularly used option for office premises, for instance, law companies, health practitioners, and realtors, is the usage of a privacy film on their outside windows. 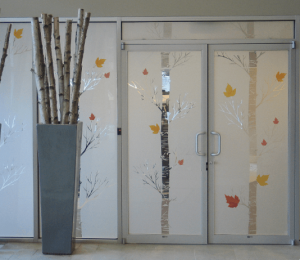 We can design a privacy film that mimics a wide variety of finishes, without the expenses and permanence of putting the actual finishes directly onto the glass panes. Most offices prefer to have their logo, name and other images on their privacy films for branding reasons. 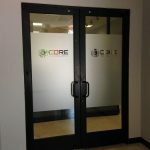 We can come up with a specific privacy film that is suited to your business or show some common vinyl film options we have in inventory to help you make the right choice for your company. Window Signs For Service Providers. Do not be deterred by the fact that you do not have retail products to offer and think that you can’t have a nice window display. 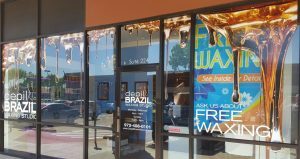 Cover your windows with graphics that advertise your amazing services, offers, or even come up with a window mural that shows how best you can assist your potential customers. 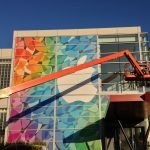 Our sign experts work arm in arm with you to come up with the ideal display for your company needs and our full-service sign store helps in creation and installation of the completed graphics. We are here to cater to all your signage needs, starting from the initial design process all the way to professional installation, coming up with the amazing window signs and displays you need to bring in more clients or give privacy to the people working within your premises. Regardless of the kind of business goals, you may have, Minneapolis Signs comes up with the best solutions for your business windows. Kings Signs were wonderful to work with.